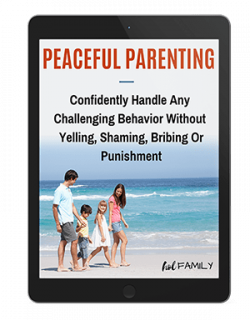 There is only one thing worse than waking up with the classic runny nose, sore throat, body aches, and chills that come with the classic cold…if you are a parent (or have ever been around sick children), you know exactly what I am about to say! 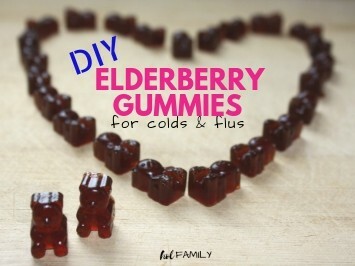 The only thing worse than having a cold yourself is when your kids get sick too! 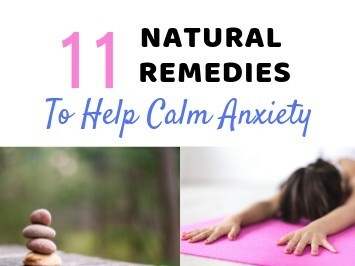 Unlike most families who run to the closest pharmacy for tylenol, decongestants, and lozenges at the first sign of illness, our family uses natural remedies for helping to combat those nasty bugs. Instead, we use essential oils, herbs, teas, bone broth, homemade rubs, and my all time favourite…detox baths! It is best if kids can soak for up to 40 minutes to get the best results from a detox bath. The first 20 minutes are when the bath is drawing out toxins from the body, and the last 20 minutes are when the important minerals are being absorbed through the skin. 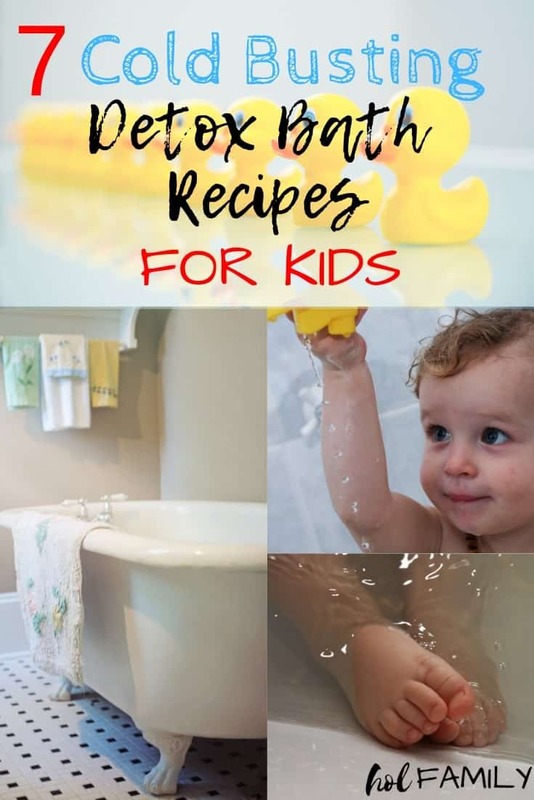 Add some fun bath toys, measuring cups and funnels, or bath crayons, and you’ll have no trouble keeping your little ones in the bath for the entire 40 minutes. 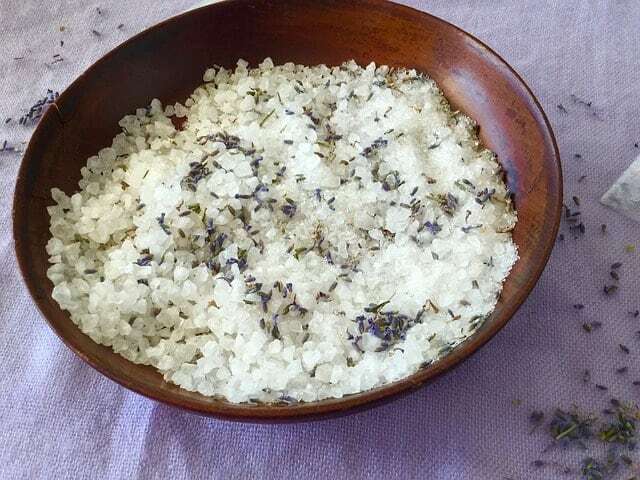 Epsom Salts are a type of salt, although unrelated to table salt despite the name. Instead, they are a natural mineral compound made up of magnesium and sulfur, both of which are easily absorbed through the skin. I always recommend running your bath water through a high quality shower filter, but if you do not have this then add either 1 tsp of vitamin C powder (also immune boosting) or 1/4 cup of baking soda to neutralize the chlorine and other harmful elements. Essential oils are one of the key ingredients in a detox bath, because they are antiviral, antibacterial, anti fungal, anti-inflammatory, calming, beneficial for skin health, and so much more. 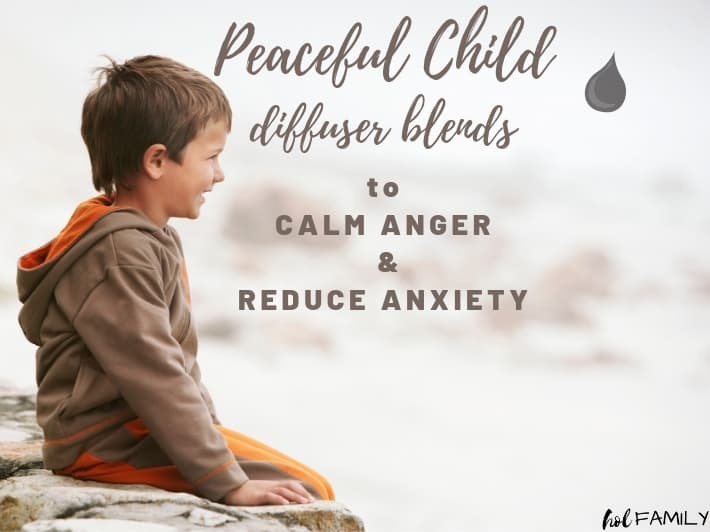 High quality essential oils are a must, especially for children. Bentonite clay is also a powerhouse of minerals including potassium, calcium, copper, iron, and zinc. (4) Combined with epsom salt, this bath will draw out all of the toxins in your little one’s body and boost them up with an array of essential minerals. Sea salt and Himalayan salt have numerous benefits and are far superior to standard table salt. These salts are able to regulate the water content in the body and help to promote a healthy cellular pH balance (particularly in the brain cells). 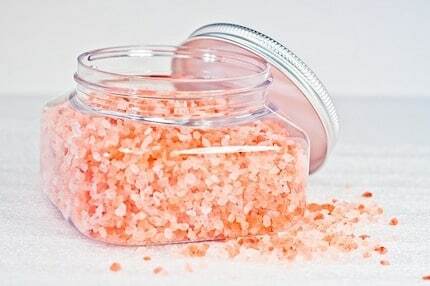 In this recipe, sea salt or Himalayan salt is combined with epsom salt and baking soda for the ultimate mineral rich, nourishing detox bath. Coconut oil is naturally anti-inflammatory, antibacterial, antifungal, very moisturizing and even great for skin conditions like eczema and atopic dermatitis. (6, 7) This makes coconut oil the perfect addition to any detox bath. Children often experience skin rashes, eczema, and dermatitis, and coconut oil is the best all-natural remedy. 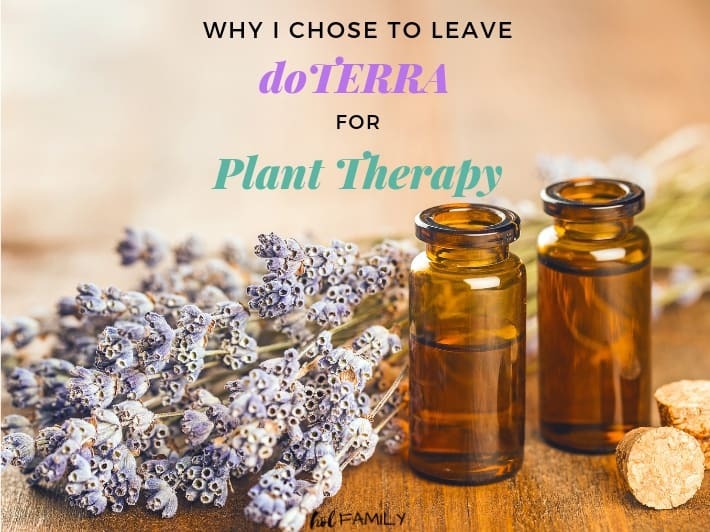 It also makes a great carrier oil for applying essential oils! I love adding coconut oil to my little one’s bath and feeling how silky and smooth their skin is after this moisture rich experience. I prefer to use liquid coconut oil to make it easier to measure and add, but solid coconut oil can also be used if the bath water is warm enough to melt it. 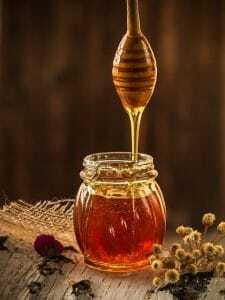 You may think honey would be too sticky to use in a bath, but amazingly, when you add it to hot water it melts completely and you hardly even realize it is there (other than the amazing smell). 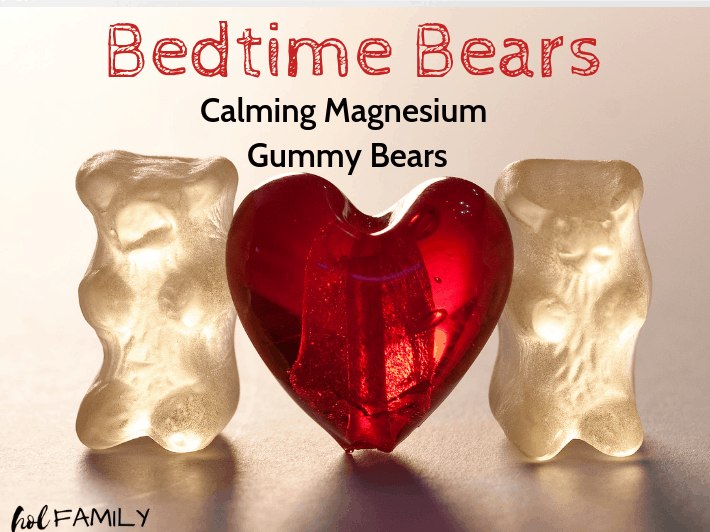 Kids especially love the sweet aroma this bath provides and I always let them have a small spoonful too (since honey can be amazing for helping with a sore throat or cough). You may have heard of Cleopatra’s famous milk baths or perhaps you’ve given your baby a milk bath to help with cradle cap, eczema, or to relieve the itch from bug bites or chicken pox. While milk baths can be very soothing to the skin, many children (and adults) have milk allergies and sensitivities making these baths more harmful than helpful. Coconut milk can be a great non-dairy alternative to milk and is equally as nourishing to the skin. Rich in healthy fatty acids, vitamins, and minerals, coconut milk is a welcomed addition to any detox bath. I saved the best recipe for last! 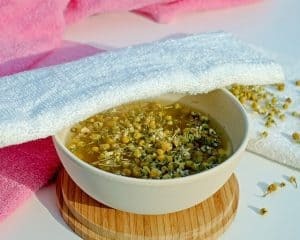 This ultra-soothing and calming chamomile tea bath will be your secret weapon when it comes to helping your sick little ones calm their bodies and sleep. Every time I do this detox bath with my own kiddos, they sleep soundly all the way until the next morning and wake up feeling a million times better. 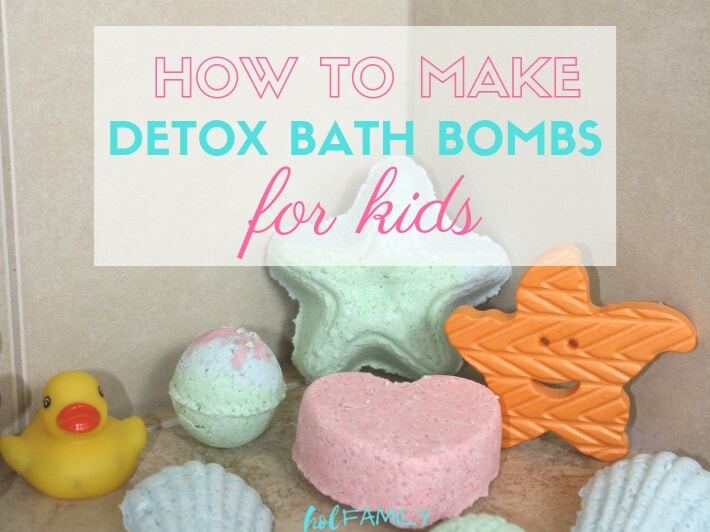 Have you tried one of these detox bath recipes with your kids? Leave us a comment below and let us know which one you tried! Tried the bentonite clay detox bath… Didn’t like it so much. The clay definitely didn’t dissolve. Hi Jasmine, glad that you gave one of the detox bath recipes a try! Bentonite clay won’t dissolve in water like most of the other ingredients will, but it is a powerhouse when it comes to detoxification. My personal favourite is the chamomile tea bath! Hopefully you will like that one better! For children under 60 lbs, fo you recommend not using the Epsom salts at all? Or simply cutting the recipe in half for them? Hi Hannah, the recipes listed are designed for little ones under 60 lbs. I give the measurements for those over 60 lbs in brackets. Epsom salts are definitely safe to use in children. Hope that helps! Thank you for pointing that out. In my initial research, epsom salts were described as not being a salt…but I dug a little deeper. I have updated the post with the correct information. is the detox salt safe for6 month old babies? 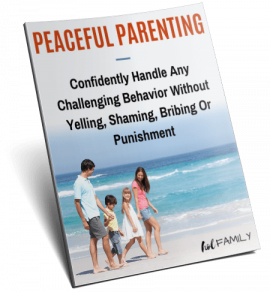 Hi Daniela, I have safely used these recipes with my babies as young as 6 months old. If you would like to be extra cautious, I recommend cutting the recipe in half for your baby. Hope that helps!